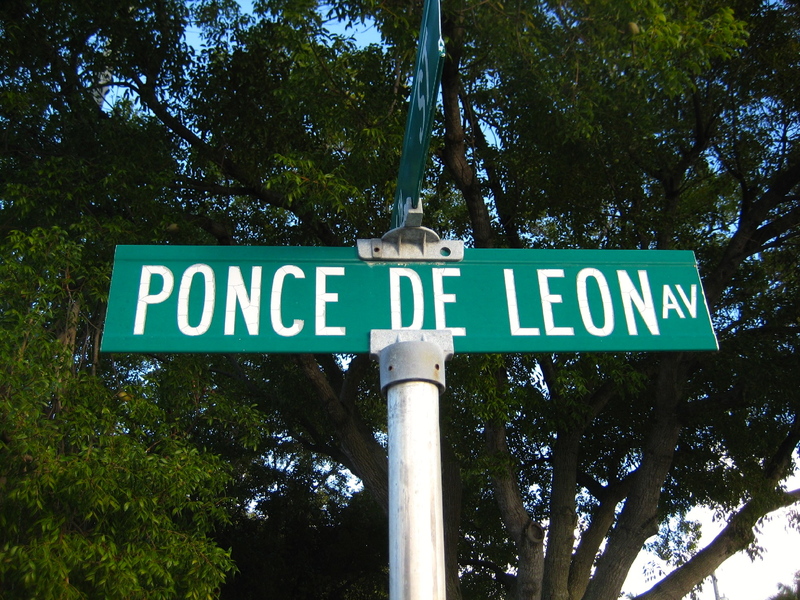 Ponce De Leon Avenue is slated for several road improvement projects over the next several years to enhance its efficiency and improve the mobility of pedestrians, cyclist, and vehicles. We invite you to attend the community meeting “Open House” on February 7, 2013 at Inman Middle School from 6:30pm-8:00pm to learn more about the road improvement projects, anticipated sequencing of these projects, and more detailed schedule information where possible. Click here to read a press release regarding the Open House. This entry was posted in meetings and tagged 2013, ponce by John Becker. Bookmark the permalink.